Flowroute | Developers - Connect your apps with calling, messaging and context. Scale your apps with calling and messaging. Learn how to build simple yet powerful voice and texting applications and bring a conversation into your application where it matters. Read our API reference documentation to understand how you can work with phone numbers, set up call routing, and send text messages. Discover the concepts and learn how others are incorporating the most popular use of calling and messaging in apps today. Visit our GitHub for Docker containers for microservices and other helpful repositories to get you up and running quickly. 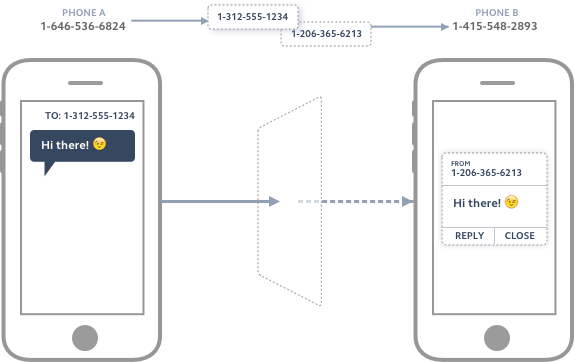 Learn how to leverage a phone number to anonymize two different mobile subscribers and control the flow of the conversation. In this use case tutorial, we'll walk you through creating a bridge phone number that can be used for a dating service, ridesharing, or any general marketplace. 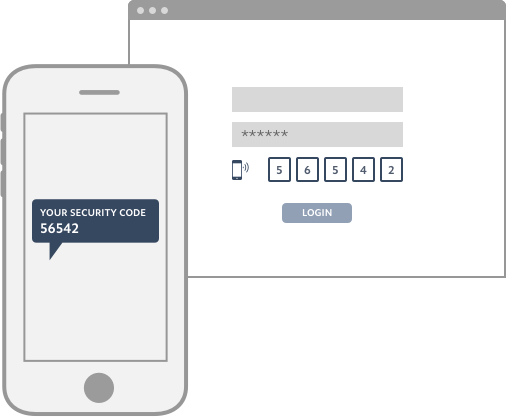 SMS Two-factor Authentication is a microservice that allows you to add an extra layer of security to your application. 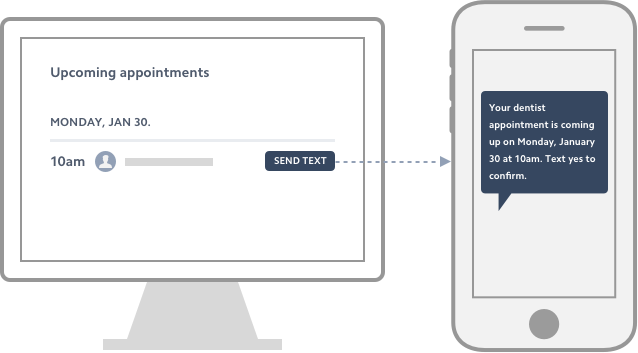 With this service you can generate an authorization code, and then send that code by SMS to a specified recipient. The recipient must then respond with that code to to allow access to that application. For example, the recipient might need to respond with the code on a web page to access that site. You can also customize the code length, allotted time to respond, and the number of permitted retries before disallowing access. Appointment Reminder is a microservice that allows you to send appointment reminders to users. For example, you might manage appointments at a medical clinic. This service can be used to send a reminder to a patient at a specific time reminding the patient of an upcoming appointment. The patient is then prompted to confirm 'Yes' or 'No' for the appointment.